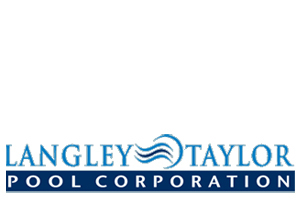 Langley & Taylor Pool Corporation offers a Full Service/Turn Key operation that can Manage, Build, Reconstruct, Operate, Maintain and Staff your commercial pool. We are Middle Tennessee’s commercial pool experts. If you need a brand new pool installed, a major reconstruction of your existing pool or simply a resurfacing facelift, we are your best choice. Your call to Langley & Taylor takes care of some or all your Installation, Resurfacing, Maintenance, Repair, and Commercial Pool Management needs.